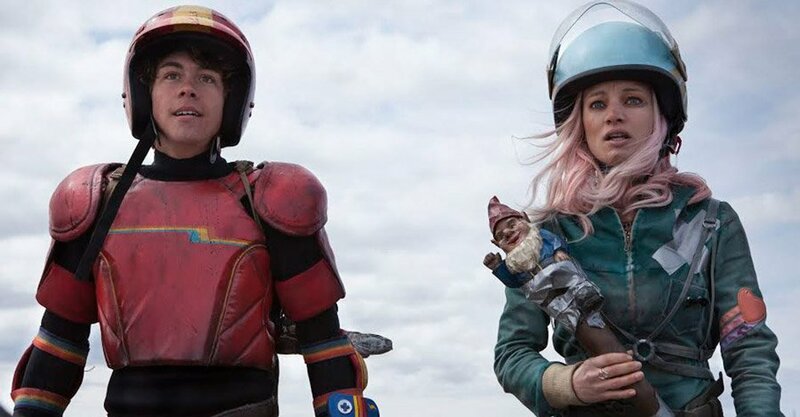 Post-apocalyptic mayhem, sinister parties and soul music: discover 10 frightening and exciting films to discover at the South By Southwest Film Festival. Discover the 5 films & documentaries helmed by female directors competing at the 2015 SXSW South By SouthWest Film Festival. Asteroids and coming of age: discover 13 international and innovative films directed by women presented at the 2015 SXSW Film Festival. 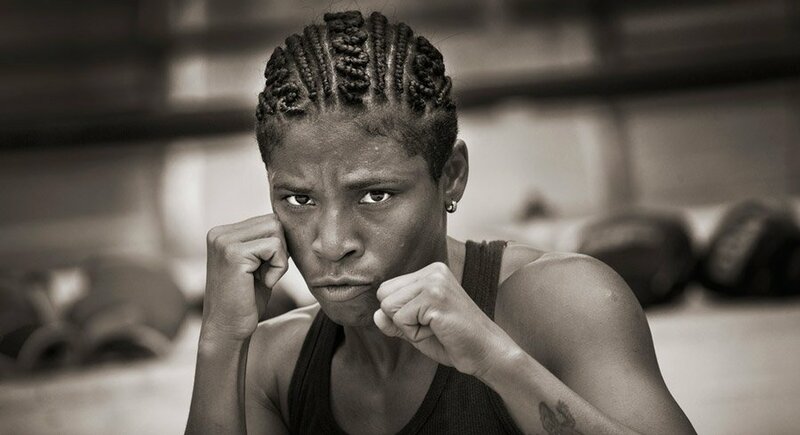 Dark sides, boxers and alien love stories: discover 17 short films directed by women filmmakers screened & premiering at the 2015 SXSW Film Festival. 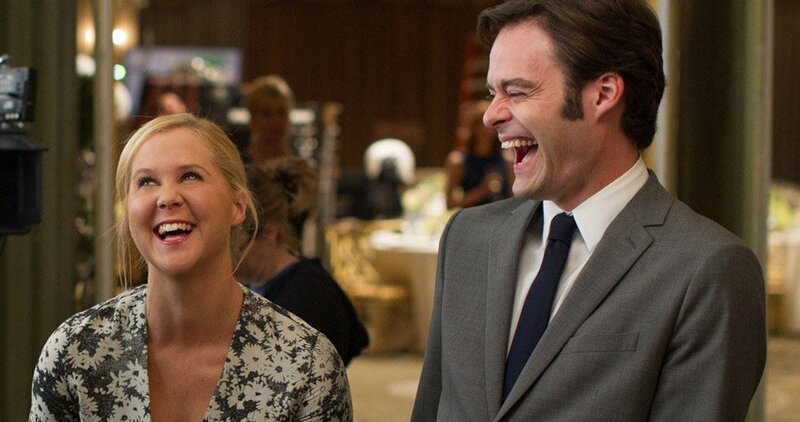 Discover 10 films & series by female screenwriters and cinematographers premiering at the South By Southwest SXSW Festival in Austin, Texas in March 2015. From pre-production to filming and post, discover our detailed list of active grants for female filmmakers & screenwriters. Support animated films and strong female characters by backing the crowdfunding campaigns of Samantha Slater, Danielle Arden, Melanie Wise, Bola Ogun, Alba Garcia & Ingrid Veninger. 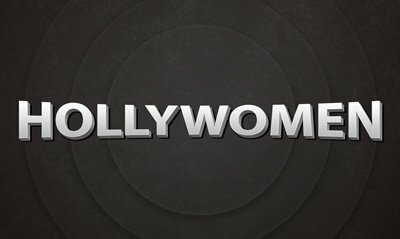 Hollywomen.com is a new platform exploring the legacy, chronicling the present and anticipating the future of women and diversity in the film & media industries. It offers news, interviews, profiles, spotlights, historical perspectives & research, resources and dedicated tools for & about filmmakers. Visit Fabien Hurelle - ScribeVentures's profile on Pinterest. 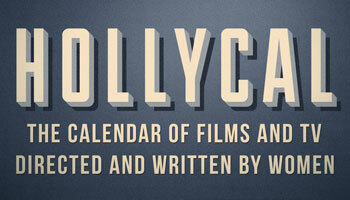 © 2019 Hollywomen. Design: v1.0 "Hectic Hathor"
All names, trademarks and images are the property of their respective owners.